By the end of 2015, the global Esports audience was estimated to be around 235 million viewers, contributing to total annual industry revenues of $325 million. By 2020, almost 600 million global Esports fans are predicted to be contributing to the growth of an industry with annual revenues of approximately $1.5 billion. Welcome to your “everything you need to know” Esports playbook. 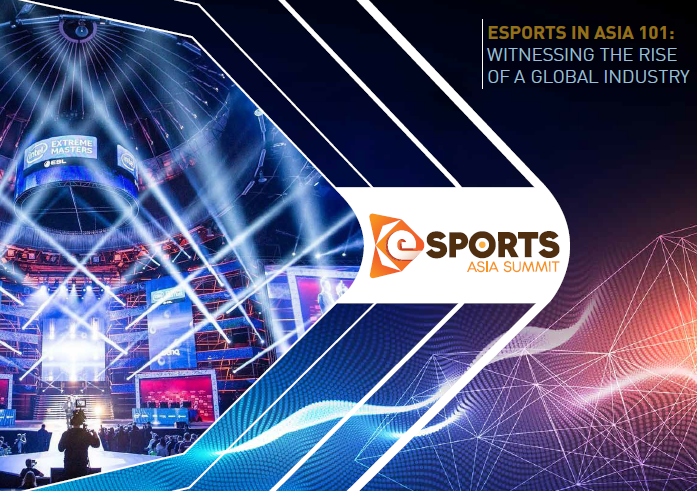 From what it is to what’s driving its growth to why Asia now, this will tell you why Esports is something you will want to be involved in.